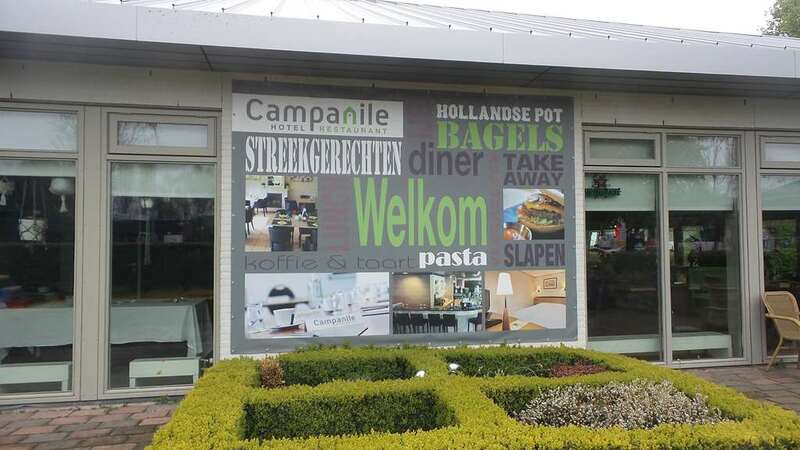 Campanile Zevenaar - Arnhem welcomes you to Holland! 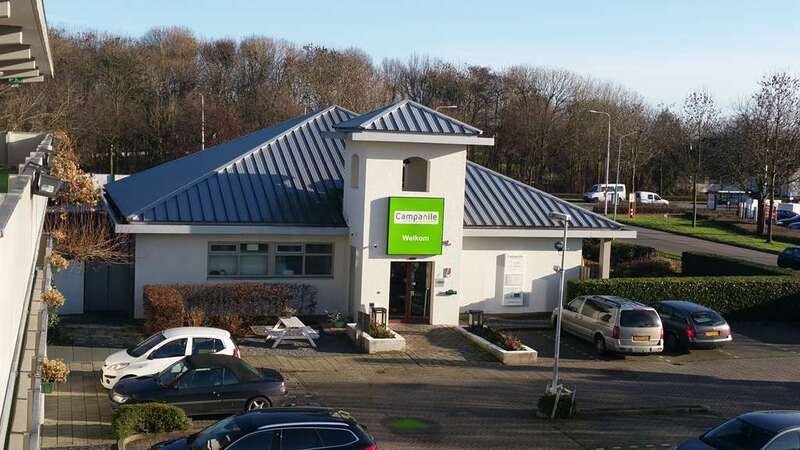 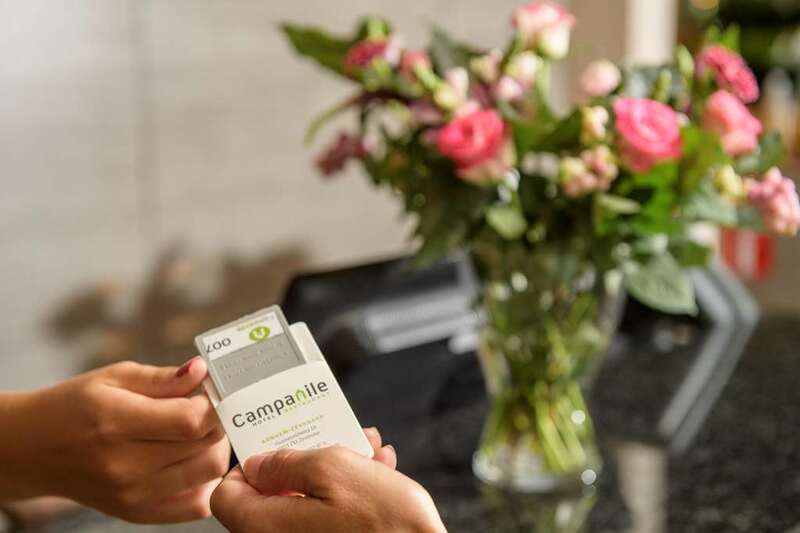 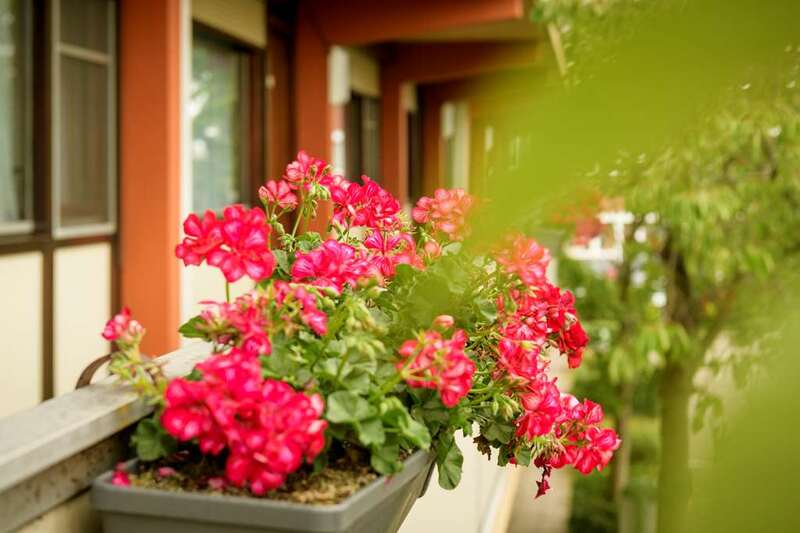 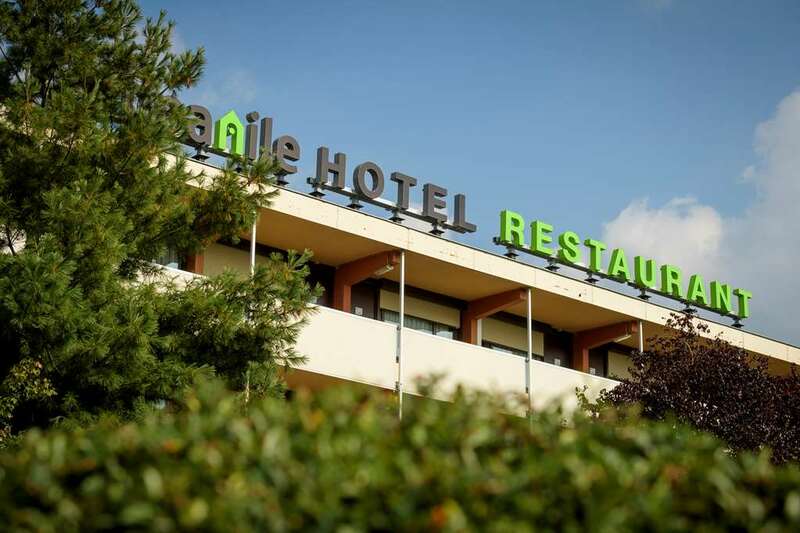 Take a break at your 3-start Hotel Campanile, 5 km from the station and the centre of town. 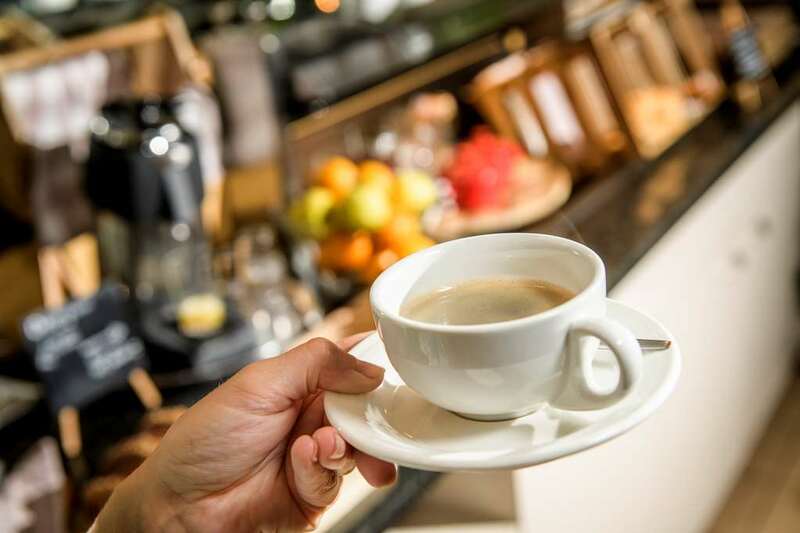 Whether here for work or a visit to the nearby Warner Studios, settle in for a night or more and let us take care of you. 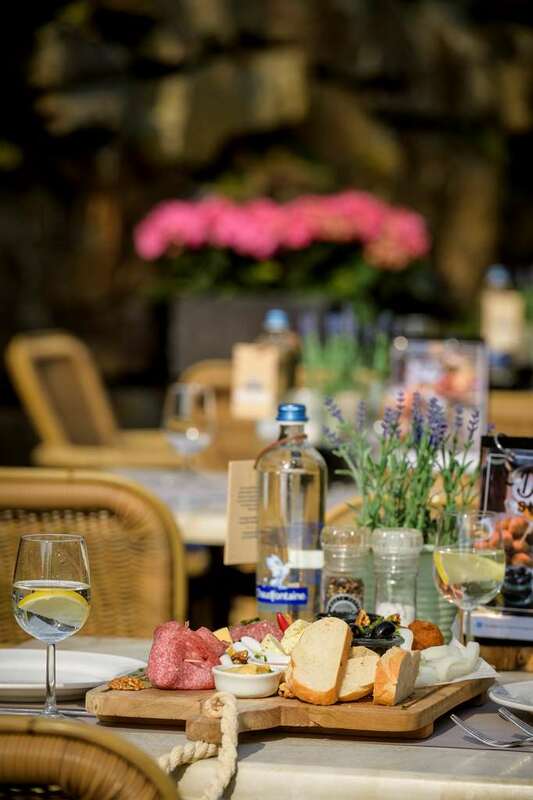 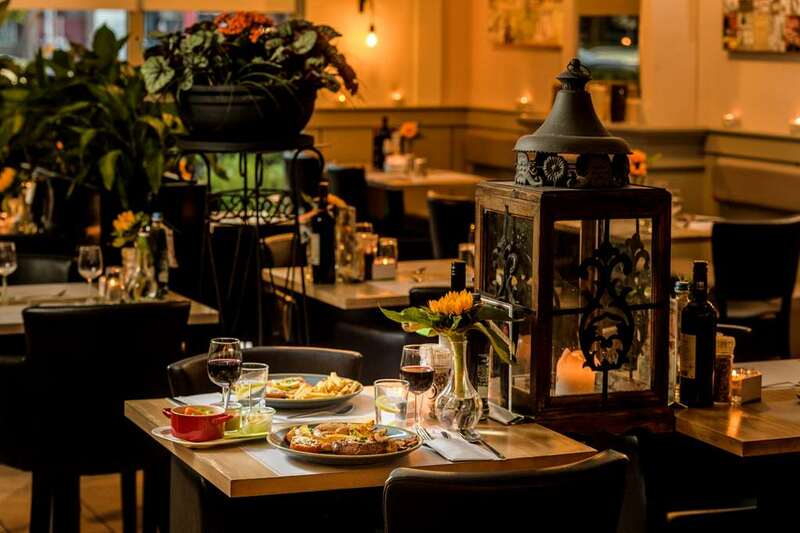 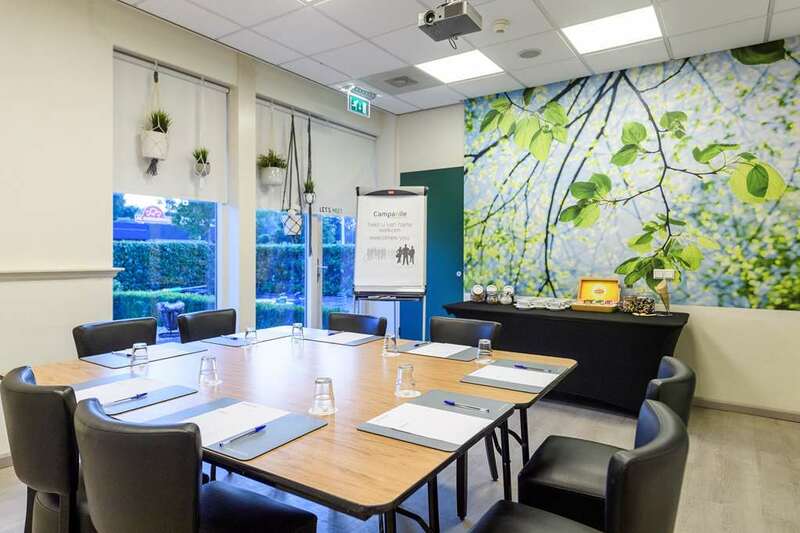 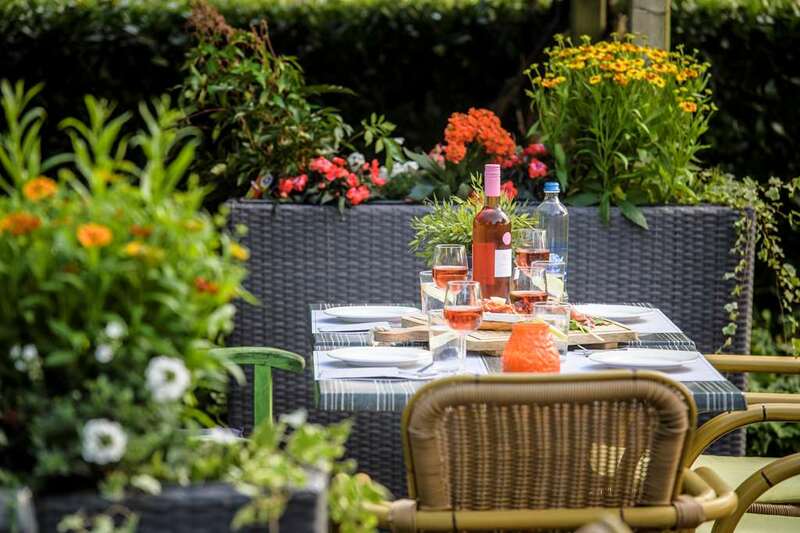 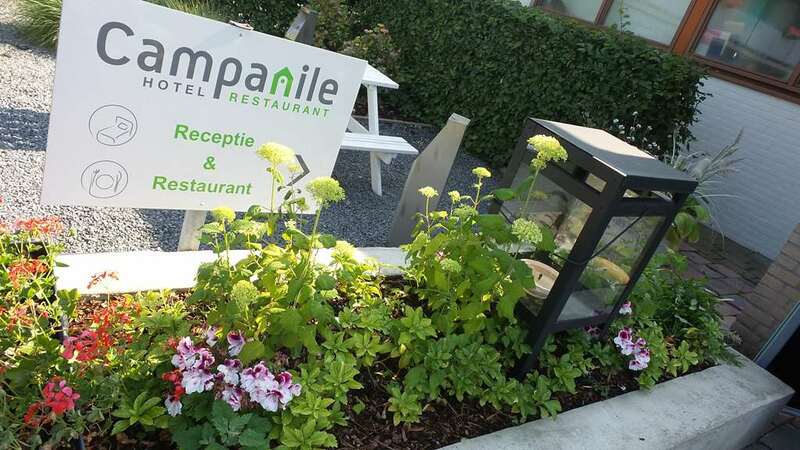 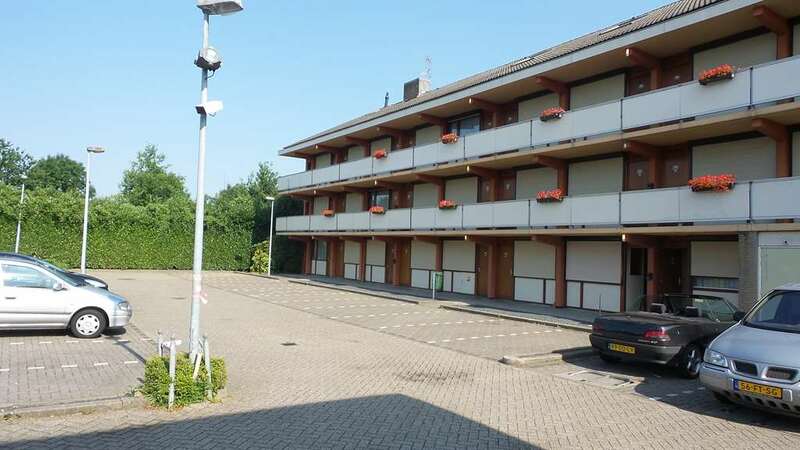 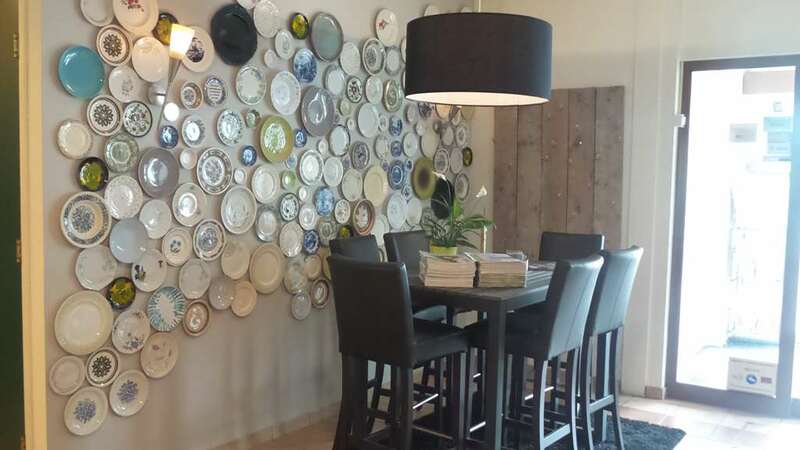 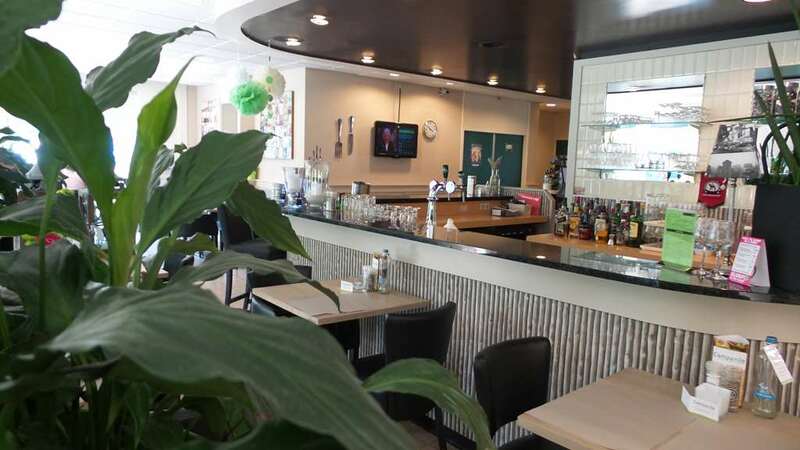 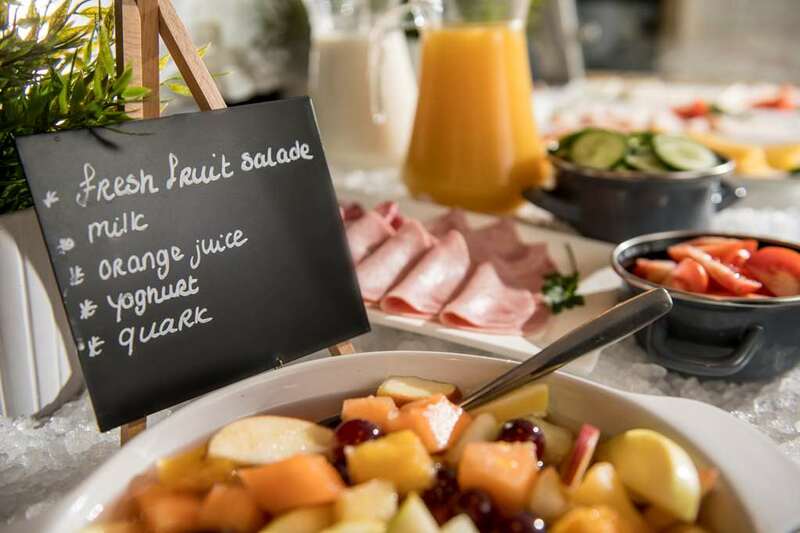 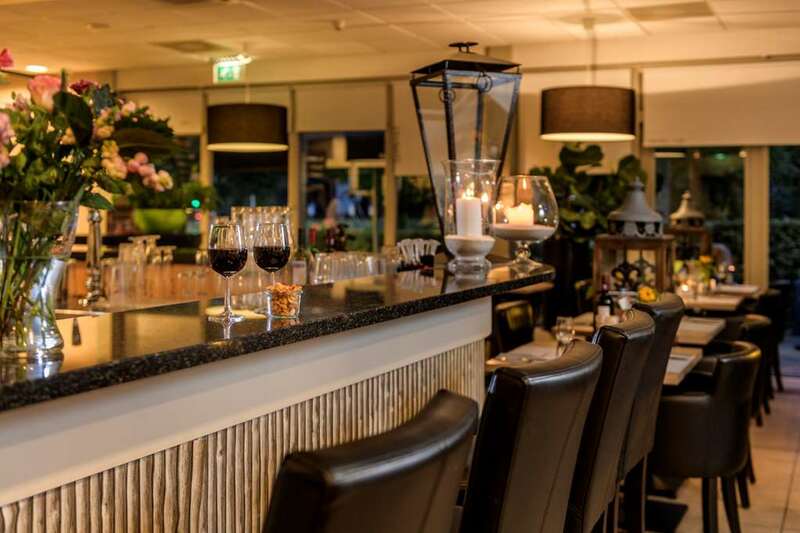 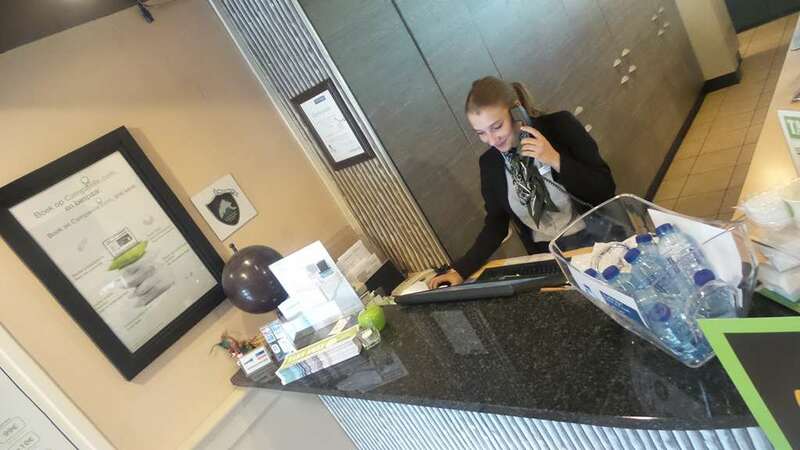 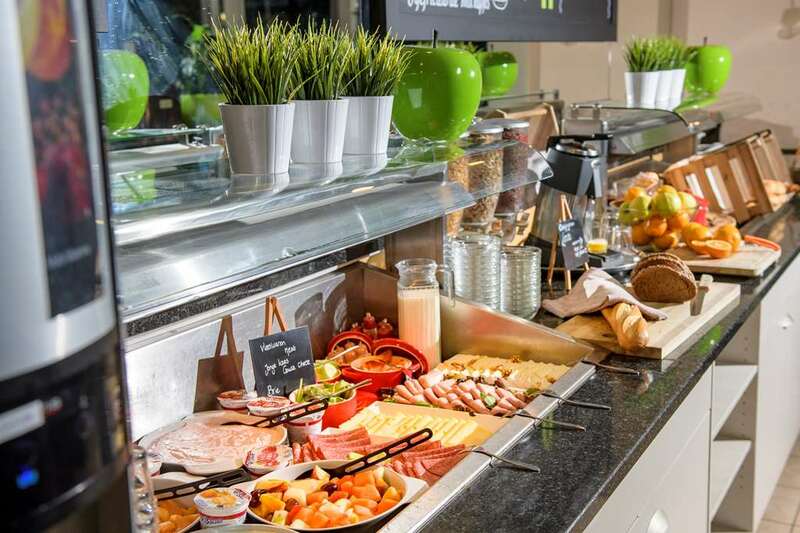 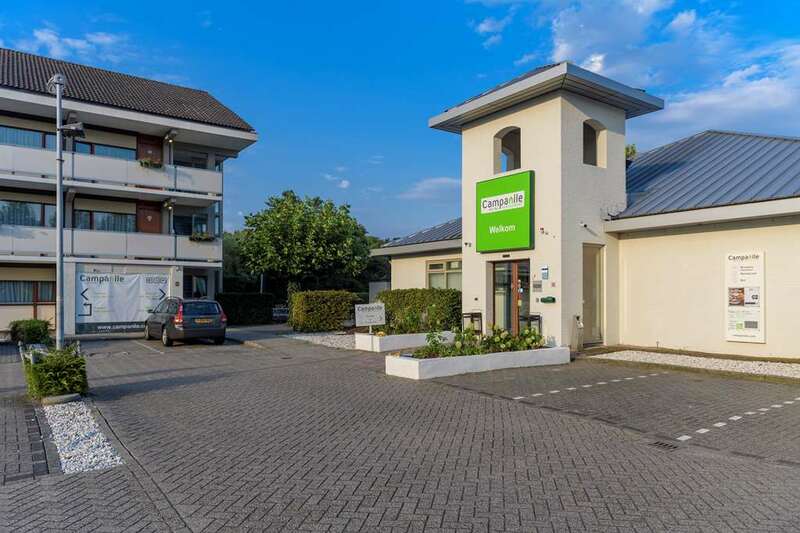 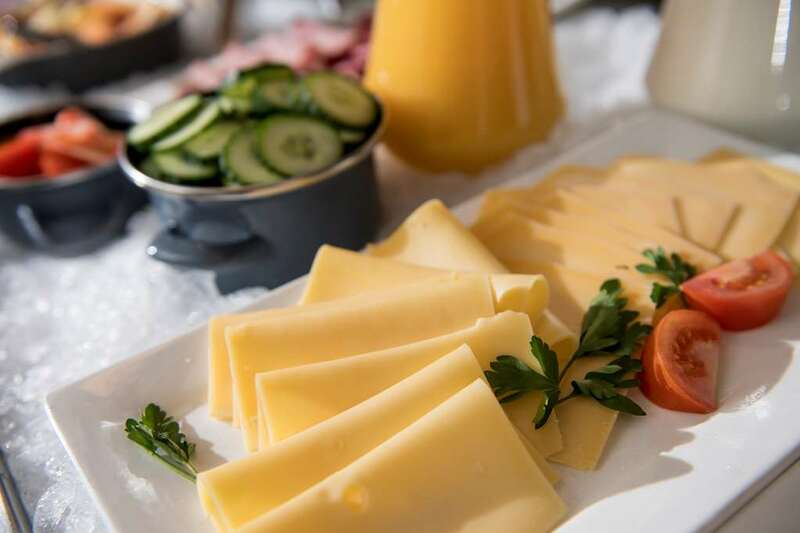 Your Campanile ZEVENAAR Arnhem Hotel offers you excellent value for money.